2018 marks the 40th year of providing mental health services to the community! To celebrate we're going to be holding The Big 40, an event that we hope will get everyone running to raise funds for charity. We've got loads of supporters already and we're really excited to see everyone getting their running shoes on! 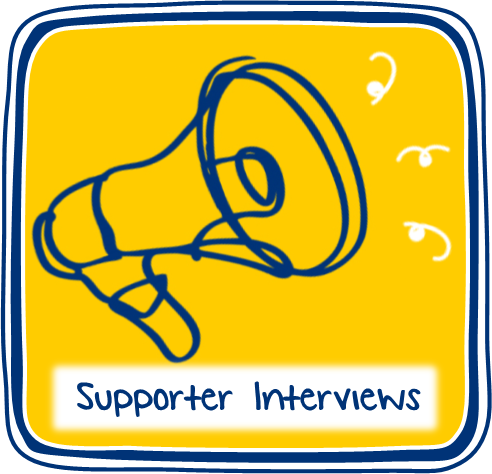 We caught up with some of our supporters and asked them what inspires them and why they have chosen to take part in The Big 40km. Sarah has just started to take part in Park Runs so will be completing her 40km in chunks, completing around 5km a week with a few jogs from home and sessions at the running track at Active Tameside’s amazing iTrain gym. Want to show Sarah some support? You can visit her JustGiving page here. 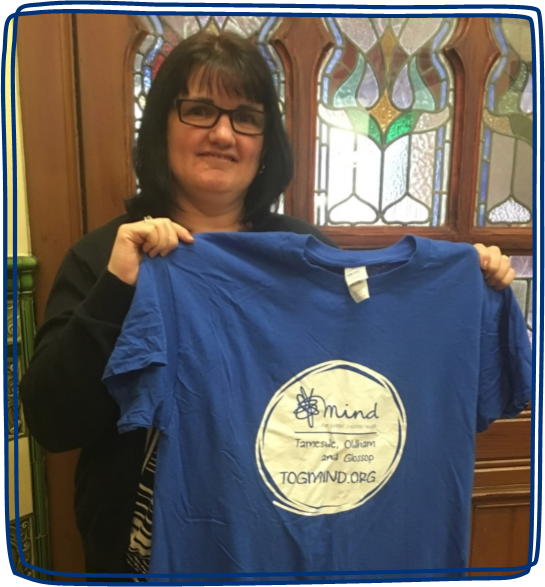 Catherine has chosen support Tameside, Oldham and Glossop Mind to give something back after her family received the help and support they needed. You can read more about why below and visit Catherine’s JustGiving page. 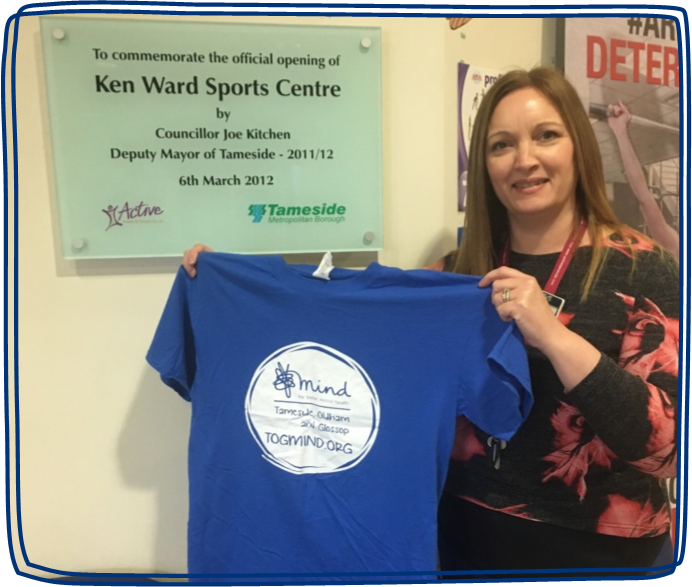 Why did you choose to support and take part in The Big 40km with Tameside, Oldham and Glossop Mind? "Mind is dear to both myself and my husband as they helped my daughter through a tough time after getting Alopecia Universalis within a short space of time; she began losing her hair when in Year 9 of high school and with peer pressure was under a lot of stress, she is now 16 and in college and feels so much more confident with her condition. The counselling she received about 18 months ago helped her to deal with the anger that was growing within her. With working in Dukinfield Town Hall I was alerted to The Big 40km challenge through an internal communications and thought it would be an ideal way to get me ‘healthy’ and to give something back." Are you looking forward to the challenge? How do you intend to travel your 40km? / Across how many days? "I must confess I am looking forward to the challenge which will be done in bitesize walks across a number of days – I’m going to start with doing 1km a day during my lunch time (to get me out of the ‘office chair potato’ scenario) and increase it accordingly by varying my ‘round the block’ route. Luckily we have the lovely Dukinfield Park very nearby, I might even co-ordinate my walks with looking for ‘Tameside Rocks’ as I believe some are hidden in the park." 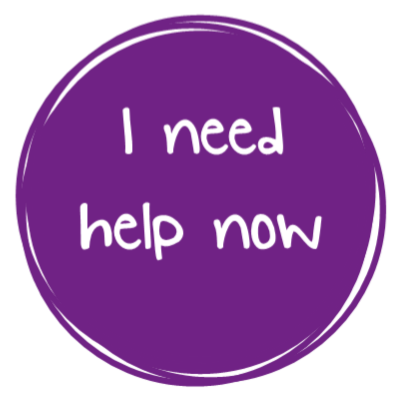 Click here to visit Catherine's JustGiving page and help her achieve her goal!